Positioned on 102 acres of property. 207,000 s.f. 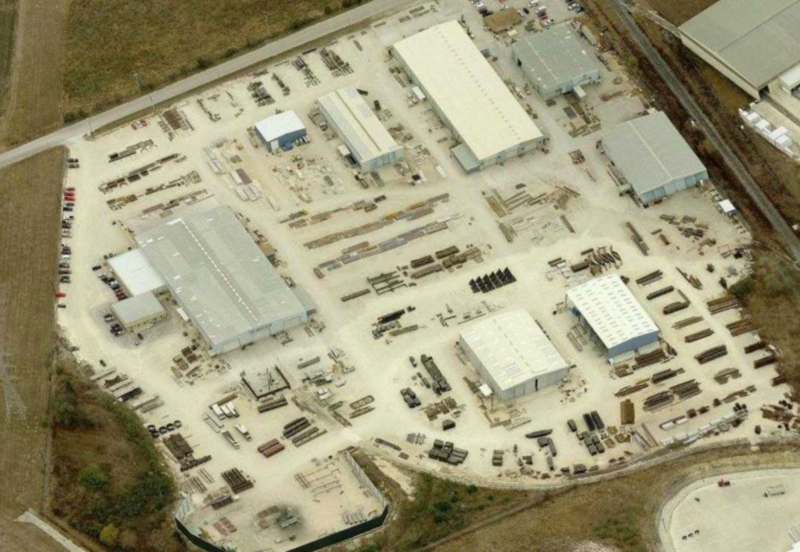 under roof and 65 acres of outdoor stabilized material storage area. 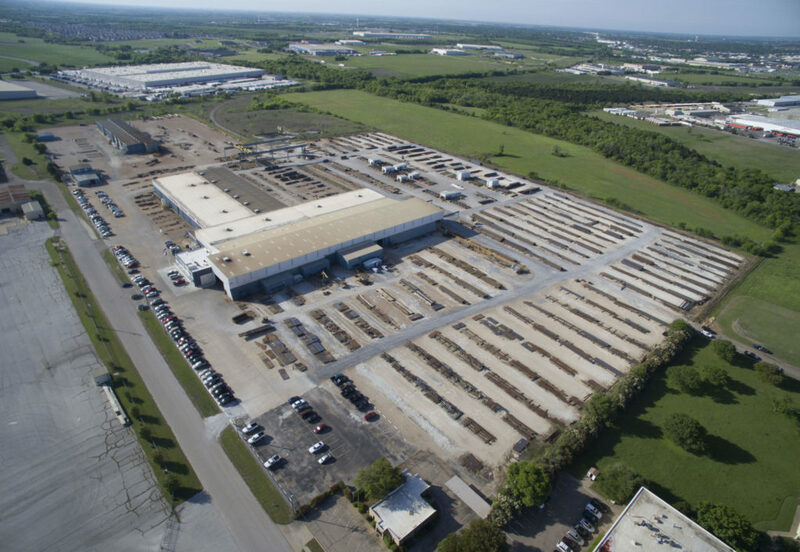 CTIW Schertz plant – Positioned on 35 acres of stabilized area with 177,000 s.f. 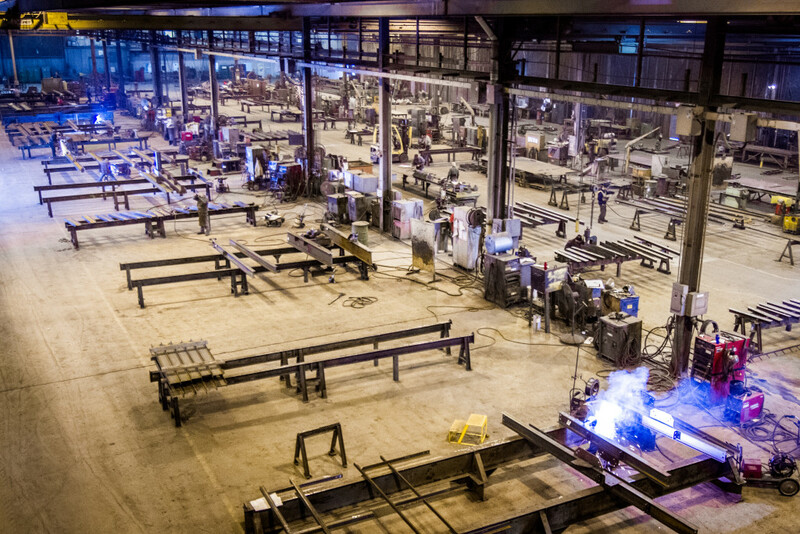 of fabrication area under roof.